Sergio Leone was born on January 3, 1929 in Rome, Italy. His first experiences related to cinema were also as an extra actor but already in the 1940s he started working as an assistant director or director of the second unit, often without being credited, somtimes in major productions such as “Bicycle Thieves”, “Quo Vadis” and “Ben-Hur”, and as a screenwriter. 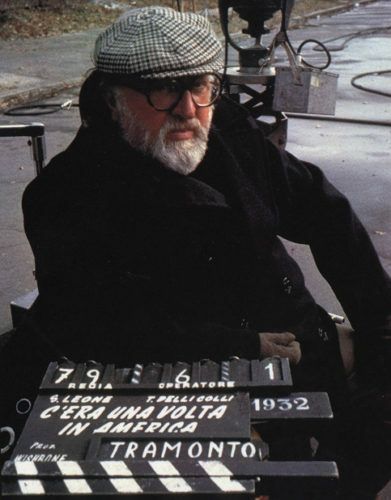 Sergio Leone died on April 30, 1989 of a heart attack. With a few movies he changed western cinema going far beyond the stereotypes of the genre adding a remarkable realism, up to adding in his last movies also social and political elements that generated some controversy. His legacy is important and remains alive. Leigh Douglas Brackett was born on December 7, 1915 in Los Angeles, California. She was appreciated as a writer and a screenwriter for cinema and television. Her most famous literary works are the ones set on Mars and her Eric John Stark series. She wrote or co-wrote the scripts for movies such as “The Big Sleep”, “Rio Bravo”, “Hatari!”, “The Long Goodbye” and “The Empire Strikes Back”. 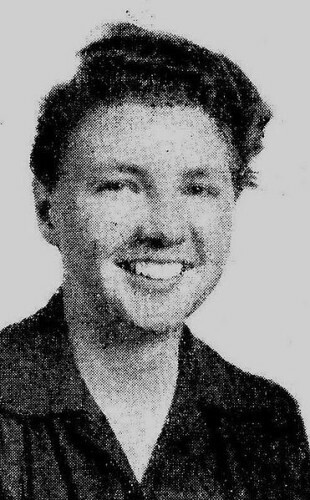 Leigh Brackett died of cancer on March 18, 1978. Edgar Rice Burroughs was born on September 1, 1875 in Chicago, Illinois, USA. During his career as a writer he published series that are still reprinted after a century creating iconic characters such as Tarzan but also John Carter of Mars. 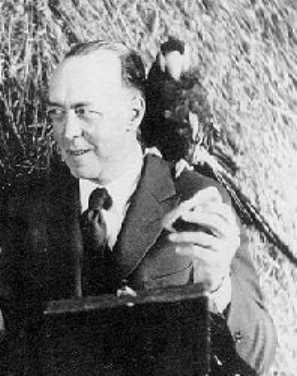 Edgar Rice Burroughs died on March 19, 1950 following a heart attack. 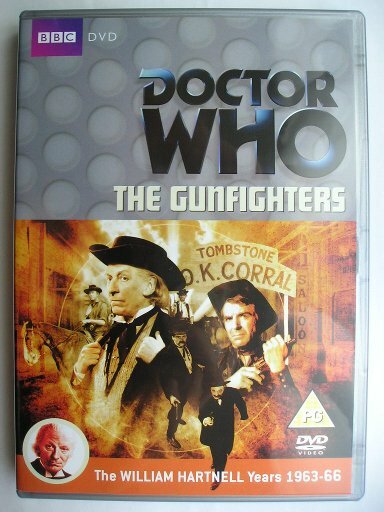 “The Gunfighters” is an adventure of the third season of “Doctor Who” classic series, which aired in 1966 featuring the First Doctor, Steven and Dodo. It’s a four parts adventure written by Donald Cotton and directed by Rex Tucker. 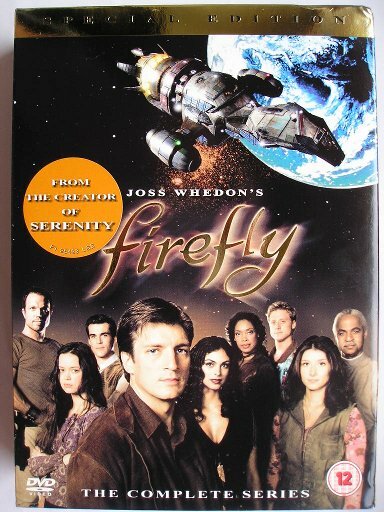 On September 20, 2002 the TV show “Firefly” made its debut on Fox. “Firefly” is set in 2517 in a colonized solar system after Earth, overpopulated and exploited to exhaustion, has been abandoned. Planets and moons in the new solar system have been terraformed but with different results. The rich have taken the best planets, where they live in cities where they have the most advanced technologies. Instead, the poor had to go live on moons where conditions are at the limit of habitability and technology is limited so in many ways they look like the old west.